Most people want to buy organic food but they think it’s way to expensive and can’t afford it. But the truth of the matter is organic food can be less expensive than regular food if a person looks in the right place. and 10 other disease causing chemicals and all of this is not good. Thus eating wholesome organic food which is chemical free is the only way to go. But how can we do this on a budget? Well there is an answer and which is all about getting rid of the middle man who triples or quadruples the cost of organic food. And how do we go about doing that? We go on-line and order directly from organic farmers who deliver direct to our door for free. And many times the food is less expensive than regular food in supermarkets. 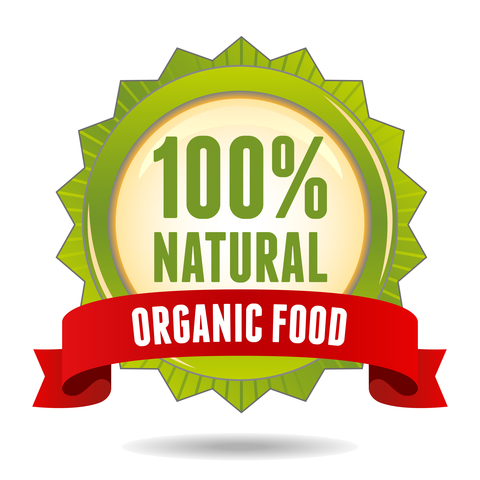 Google “Buy Direct from Organic Farmers”, “Where to Buy Organic Fruits and Veggies Online”, “Buy Organic Produce on-line”, “Organic Fruits and Veggies Delivered to Your Door”, and “Organic Produce Delivery Nation Wide”. And add your country beside these sets of words and lots of organic farmers that will deliver directly to our door at amazing prices will appear. In fact my wife and I order a $40 box of organic food once a week from organic farmers and it’s more than we can eat. And it’s much less expensive than buying organic food at supermarkets. And every week the organic farmers send us an email with all the fruits and veggies they have for that particular week, and we get to pick what we want— Wonderful. So there’s really no excuse for not buying great organic food at super prices. This entry was posted in Healing Herbs and tagged Cheaper Thank Supermarkets, Delivered to Your Door, Delivery in Australia, Delivery in India, Delivery in Puerto Rico, Delivery in UK, Dr. Paul Haider, Eat Organic on a Small Budget, Feel Good, Free Delivery, Great Food, Have Great Organic Food, Health and Wellness, HH, Links to Organic Delivery, Links to Organic Farms that Deliver, Master Herbalist, Nation Wide, Organic Food Delivered, Organic Food on a Budget, Save Money, Spend Less Money, USA, Weekly Delivery. Bookmark the permalink.